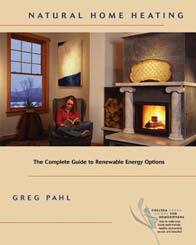 Paul Gipe is one of the worlds leading experts on wind power and author of Chelsea Greens encyclopaedic ‘Wind Power for Home & Business’, he has now created an introductory guide to wind-energy systems. 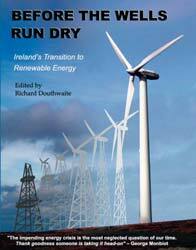 This book gives an overview of the burgeoning use of wind energy around the globe, describing and analysing the most affordable small wind generators, including the new generation of highly practical micro turbines. The wind power industry has been transformed in the 1990s by steady progress in efficiency, economy and adaptability. 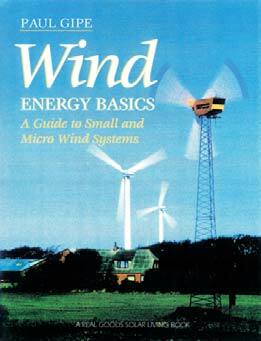 Wind energy basics includes detailed information on planning, purchasing, siting and installing a wind system and on integrating wind power with solar photovoltaics for more cost-effective and reliable off-the-grid applications. Examines renewable energy and strategies that can be adopted by you, me and the community for a greener future. 376pp illustrated. 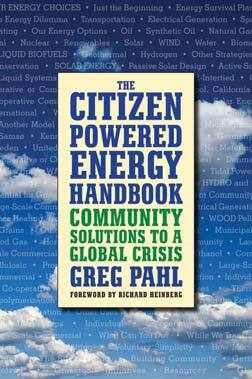 Greg Pahl examines available renewable energy technologies (solar, wind, water, biomas and biofuels, and geothermal) and homes in on strategies that can be adopted by individuals and, especially, communities. 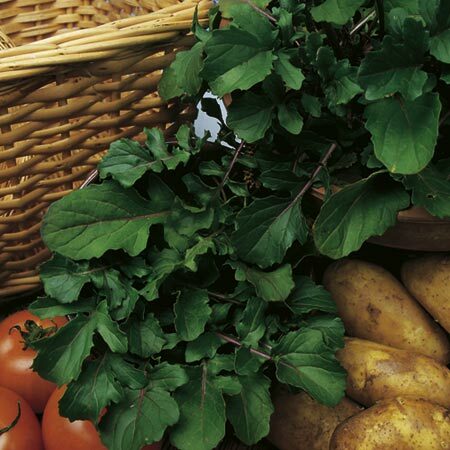 Such cooperative initiatives are common in Europe because they successfully bring people together to create collective energy security for a neighborhood or town while strengthening local economies. 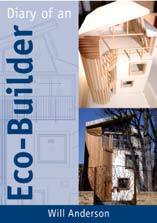 This book is for anyone ready to take meaningful steps toward a realistic, sustainable future. 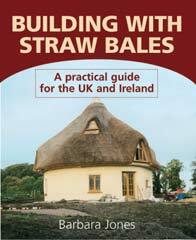 Straw bale building is a radically different approach to the process of building. 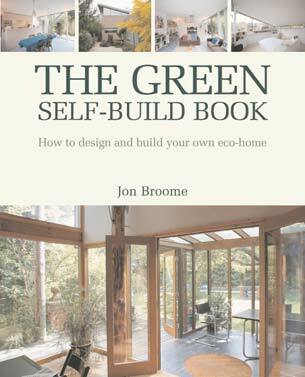 This book offers details of the main construction methods, and includes bale specifications walls and foundations doors and windows plastering construction drawings building regulations and planning permission. 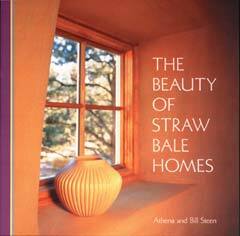 Celebrates in gorgeous colour photos the beauty of straw bale homes. 128pp in colour. 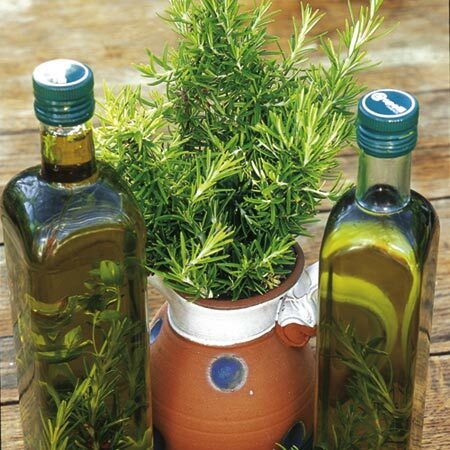 How to heat your home with renewable energy. 304pp illustrated. 95% of American homes are heated with fossil fuels and electricity (which is mainly generated by fossil fuels). Oil and gas prices will continue to rise as supplies dwindle and sources become less reliable. Home heating costs could double or even triple in the event of a fuel crisis. The use of fossil fuels is the primary contributor to global warming. 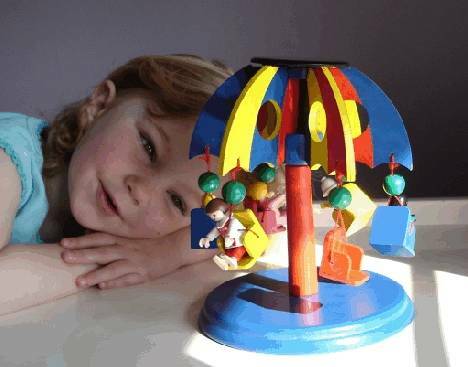 There are viable, clean, healthy, and affordable home heating alternatives. The now-classic reference on solar electricity, offers a unique combination of technical discussion and practical advice. 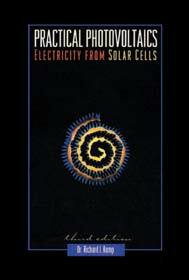 Written by physicist, lecturer, and solar home dweller Richard Komp, the book is both a comprehensive guide to the theory, manufacture, present status and future of photovoltaics, and a detailed installation and maintenance manual. Included are well-illustrated, step-by-step instructions for constructing your own solar module, a creative approach to demystifying the technology. 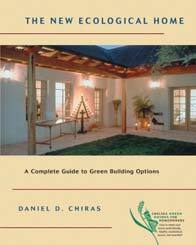 An overview of green building techniques, materials, products and technologies. 352pp illustrated.